What is the Judgement Day? In the Christian mythos, The Day of Judgement is the eternal and final judgement of every people from all countries of the world. It is the day when God will judge all. But don’t worry, you’ll be fine! God is a good guy, he isn’t some jealous dude somewhere in the sky waiting and keeping records of all the things that you’ve done. No he just sees into your essence, and from that seeing he releases all beings into weightlessness. 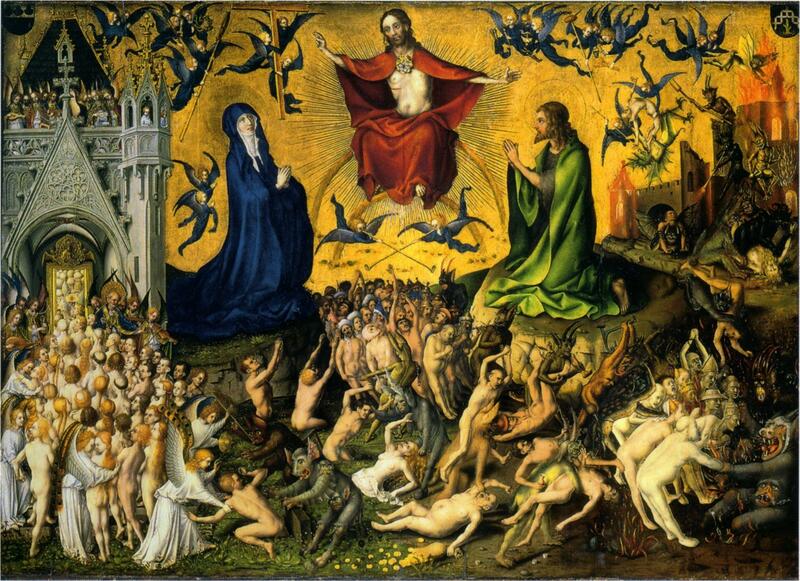 This is the real last judgement, though its not much of a judgement, more of a release into nirvanic formlessness.